Farmers have been encouraged to raise working capital for their businesses by refinancing equipment. All farms need a good amount of working capital to operate, as a lack of it stunts operations ultimately impacting farming cycles. These finely balanced cycles rely on constant development which requires constant investment. A gap in finances can spell disaster for a harvest or other farming process. The good news is raising working capital is easy, and farmers don’t need to take out a loan with their bank at steep interest rates to raise it. An alternative to a loan is refinancing. 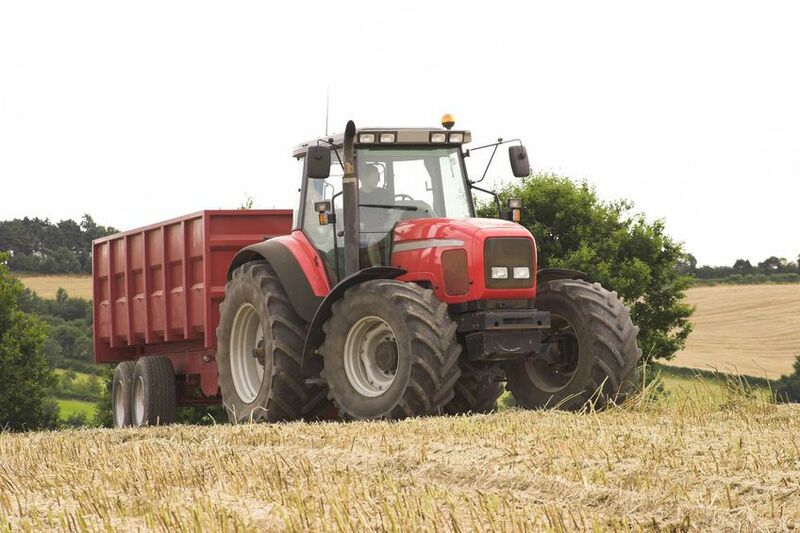 This is where farmers can use existing assets they own - like heavy machinery or agricultural vehicles - that are free from finance to raise working capital by selling them to a specialist lender. Farmers sell their equipment to a lender who buys it for a lump sum. They then hire the equipment back to the farmer for them to use for a monthly fee. The equipment stays with the farmer deployable on the farm. At the end of the agreement, full ownership of the equipment passes back to the farmer. Farmers can think of this as a simple purchase and hire back arrangement. It is normal to be able to secure between 70 and 90 percent of the asset’s value depending on the lender and asset. This means farmers can realistically expect to secure £14,000 on a £20,000 asset, or £4,200 on a £6,000 asset. The valuation placed on an asset depends on the type of asset in question, how quickly it is predicted to depreciate, and market demand. Assets that hold their value well attract offers closer to their valuation figure, while assets that are predicted to depreciate may attract 50 to 70% of their current market value. New vehicles, for example, could be seen as higher risk for a lender while older vehicles that have already depreciated by 50% will be lower risk. Farmers can also combine assets to create a larger refinance agreement, i.e. to raise more working capital in one sale. This means farmers can use a number of assets on the balance sheet to raise working capital. When it comes to the question of raising working capital, the advantages of asset refinance outweigh the disadvantages, according to Nationwide Corporate Finance. 'This finance facility can help many businesses, but it’s important to be sure it is right for each individual business model,' Nationwide says.